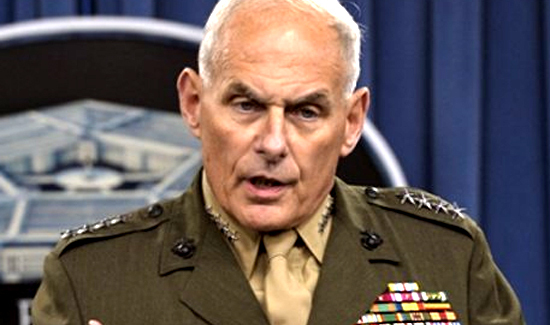 As President Trump’s DHS Secretary, John “Mad Dog” Kelly (above) is a high-profile member of the new administration where previous DHS secretaries weren’t quite as well known. Here are few quotes from Sec. Kelly that can give people a window into the way Kelly thinks about things.